ENERCO is an established market leader in the supply and installation of all types of industrial door systems, security products and loading bay equipment. As part of the latter we offer a competitively priced range of dock levellers, including the Delta Level 2000 Telescopic Lip Dock model. 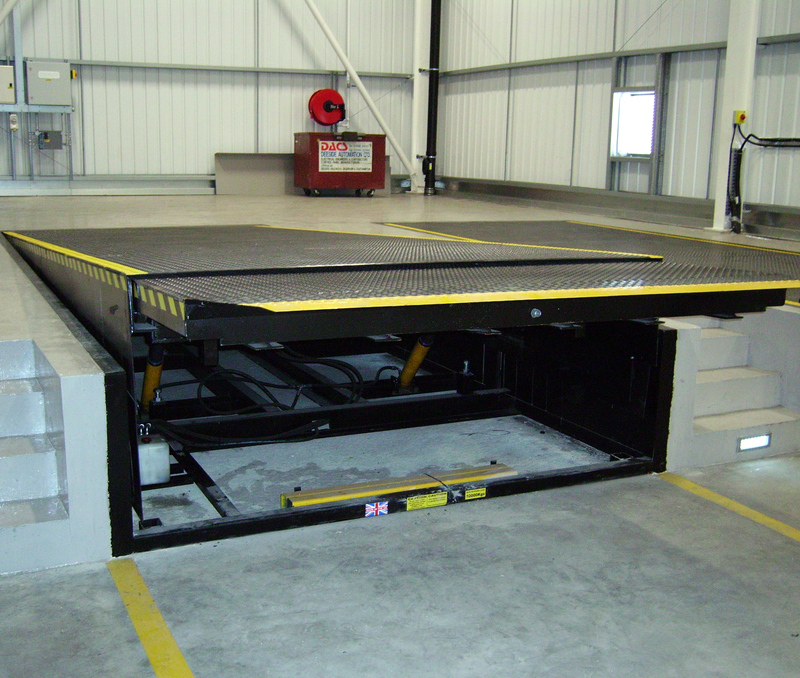 This type of dock leveller is used where precise and infinite control of the telescopic lip projection is required. This control means the unloading of tightly packed pallets is quick, safe and easy. As with the Delta Level 1000 model, this bridges the gap between the loading platform and the rear of the trailer.